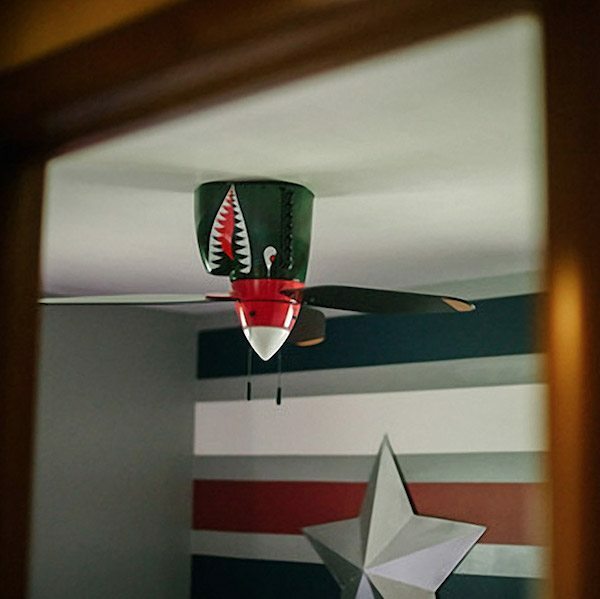 Just like the way they ruled the skies during war days, the WarPlane Tiger Shark Ceiling Fan has been designed in a way to reign over your indoors. 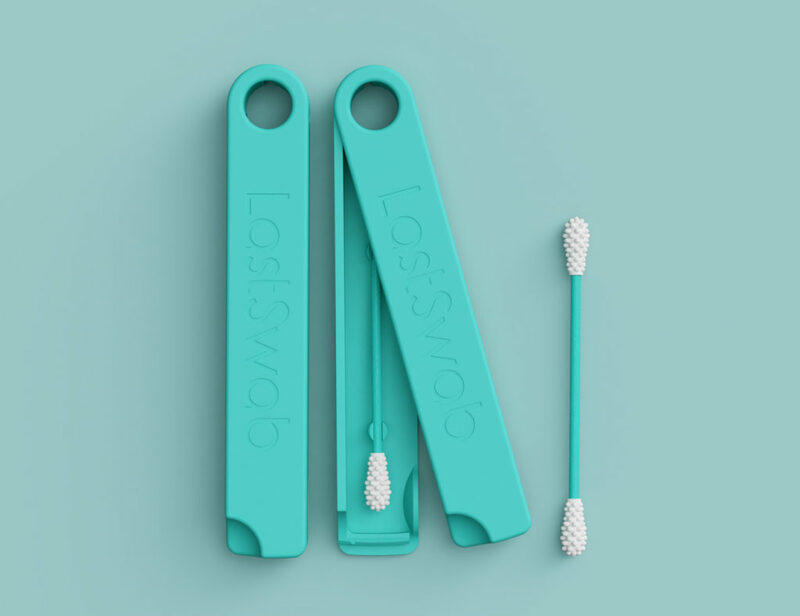 They are a symbolic tribute to the Warbird planes of yesteryears, specially the Tiger Sharks which were true air powers that ruled on earth at war times. 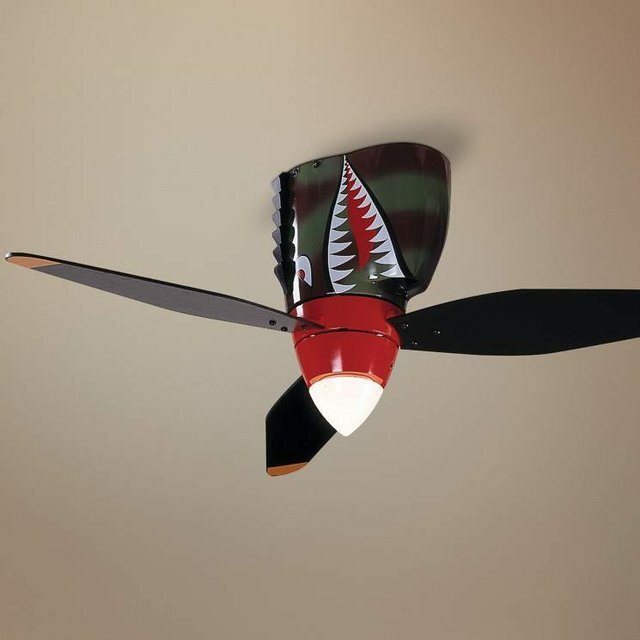 Unlike the original airplanes, this ceiling fan comes with blades for giving you fresh air as well as an inbuilt light source to keep your rooms lit up without the requirement of additional lighting arrangements. If there’s someone in the family from the Air Force itself, you’ve probably got the appropriate ceiling fan worth installing in his room. Bringing the golden age of warplanes back into your rooms.